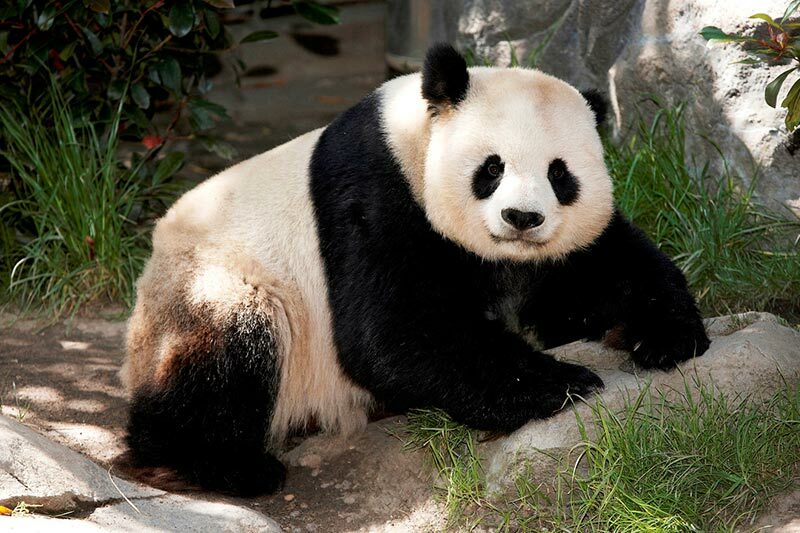 One of the world's best zoos is in San Diego's Balboa Park, featuring exotic wildlife, from giant pandas to tigers to tree frogs. Ride the Skyfari, hop on board the Kangaroo Bus, or take a stroll and discover an array of unique animals in their natural habitats. From the Australian Outback to the jungle, the San Diego Zoo is one of the foremost zoos in the world and a vital snapshot of creatures in their native environments. The zoo is open 365 days a year, and the opening time is 9:00 a.m. Closing time varies by season. Check hours on your planned visit date. What is the San Diego Zoo famous for? The zoo is famous for its koala and panda exhibits, as well as its stunning location inside of sprawling Balboa Park, a world-class attraction unto itself. At approximately 100 acres, the San Diego Zoo is one of the largest in the country, offering plenty of space for the animals and flora to grow and thrive. What animals are at the San Diego Zoo? The San Diego Zoo boasts a wide array of mammals, birds, and reptiles, with over 3,700 different animals and more than 650 animal species. Guests can find everything from pandas and koalas to wombats, polar bears, sun bears, reindeer, and arctic foxes, some of the world's most elusive creatures.